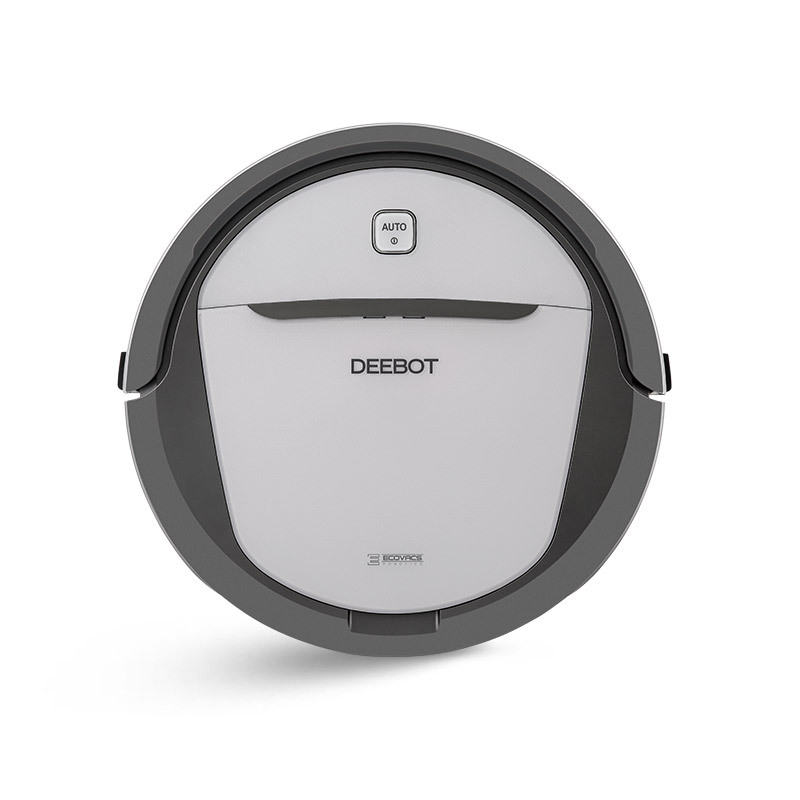 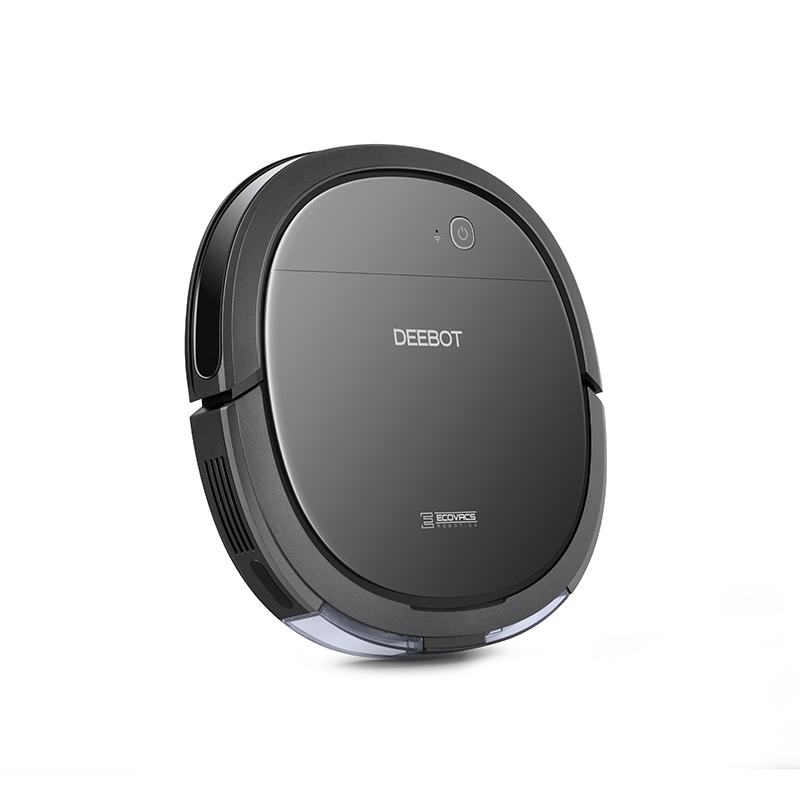 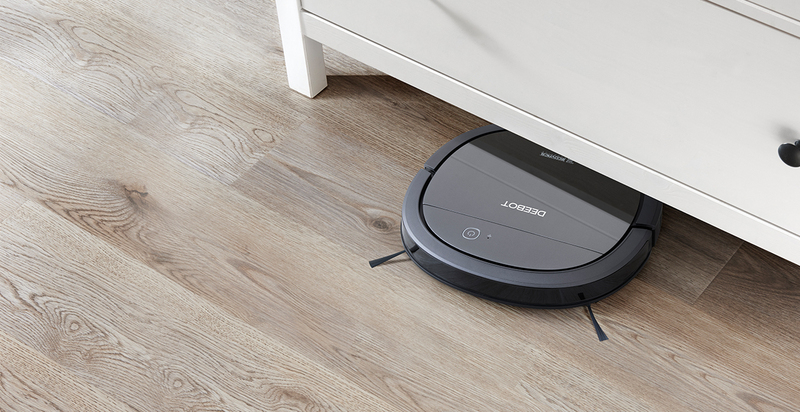 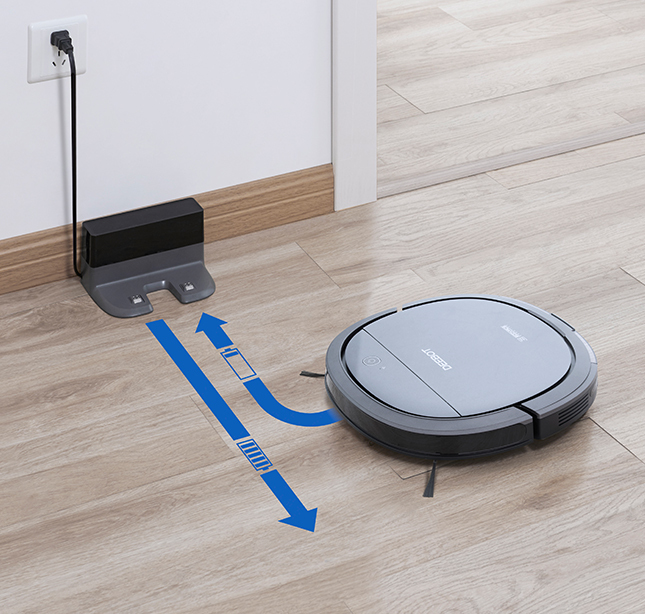 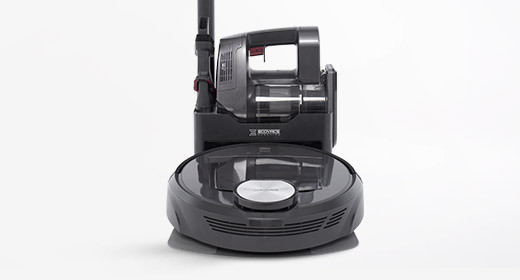 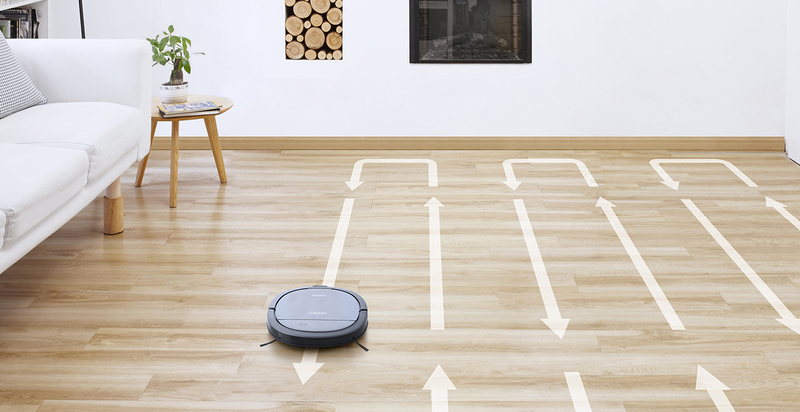 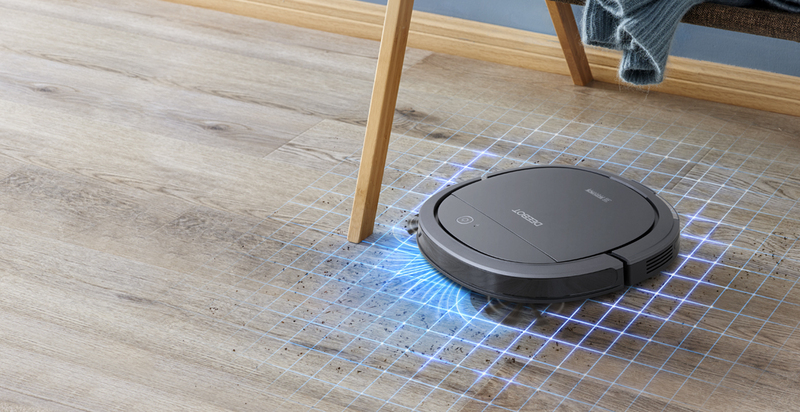 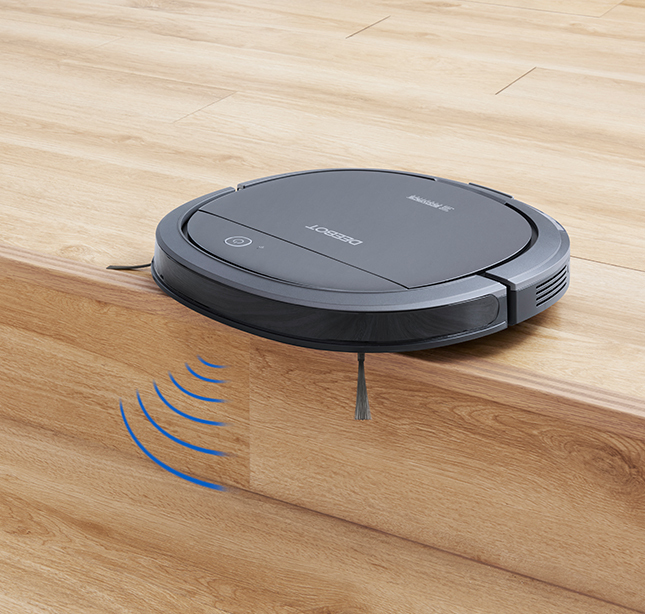 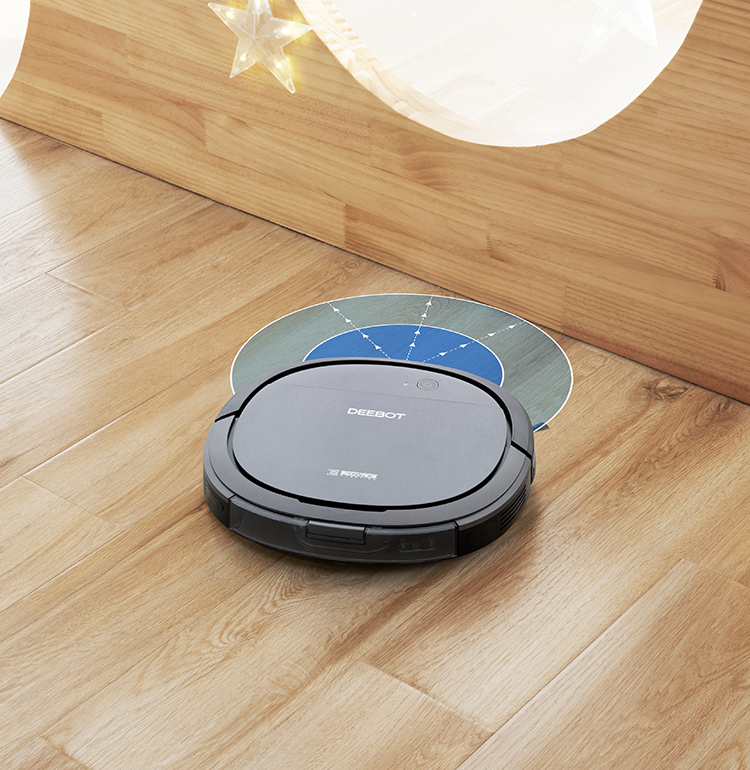 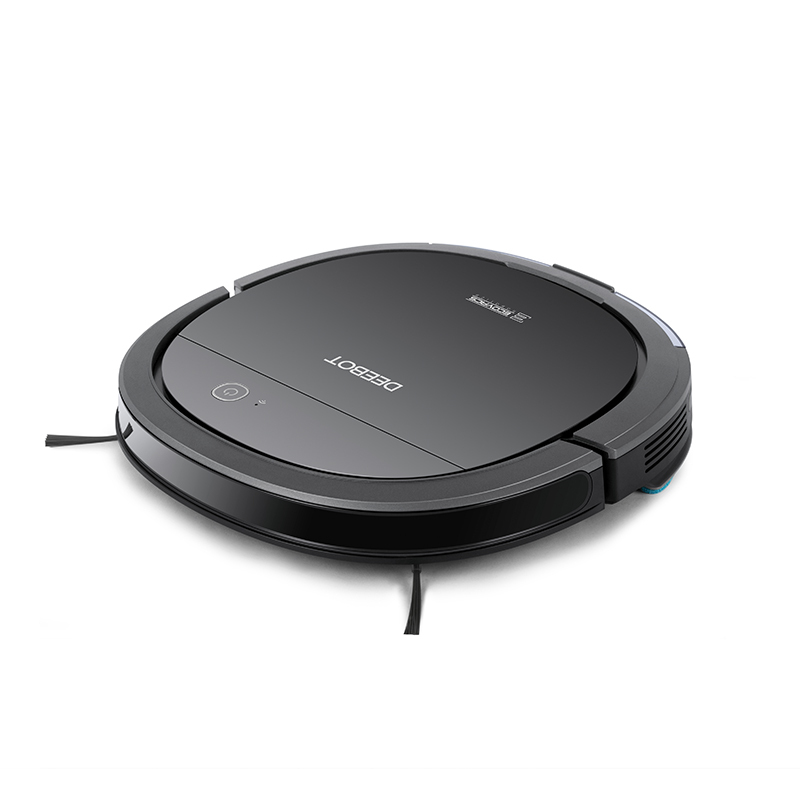 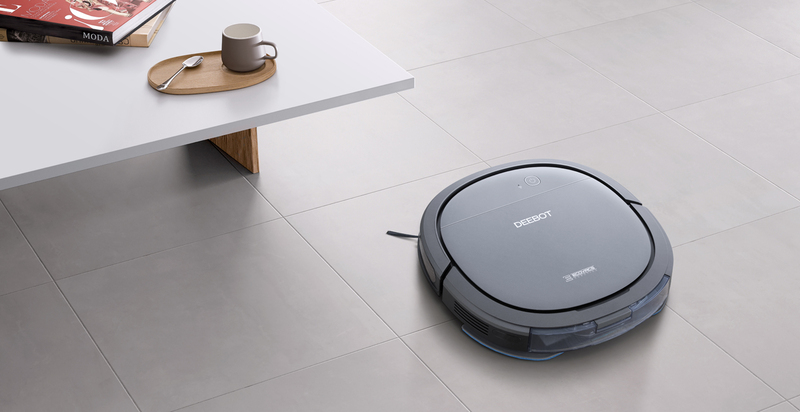 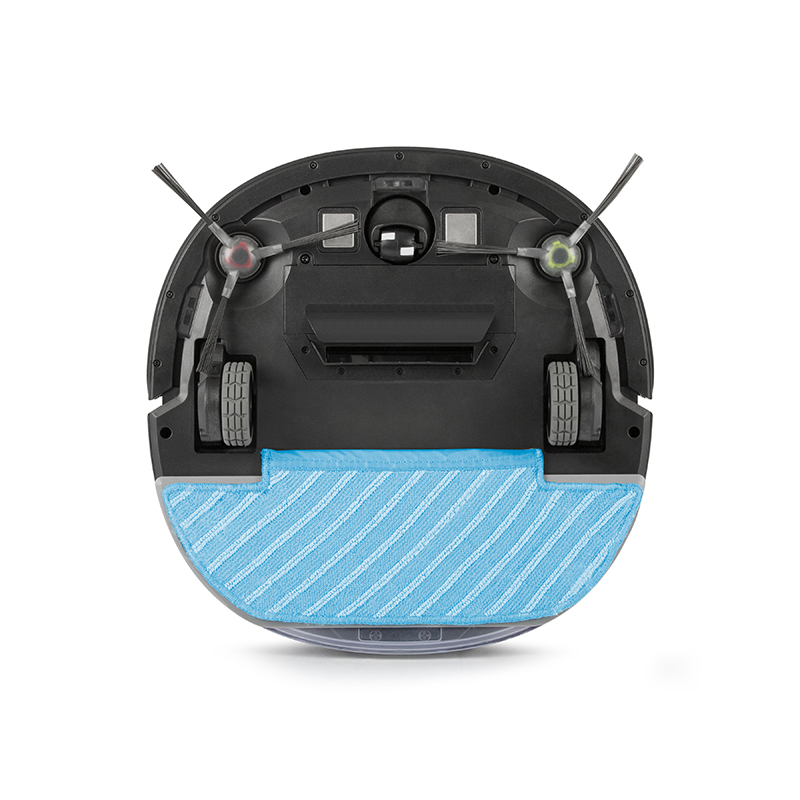 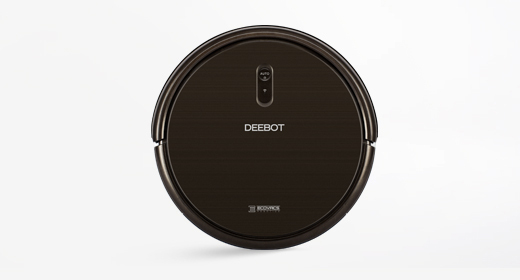 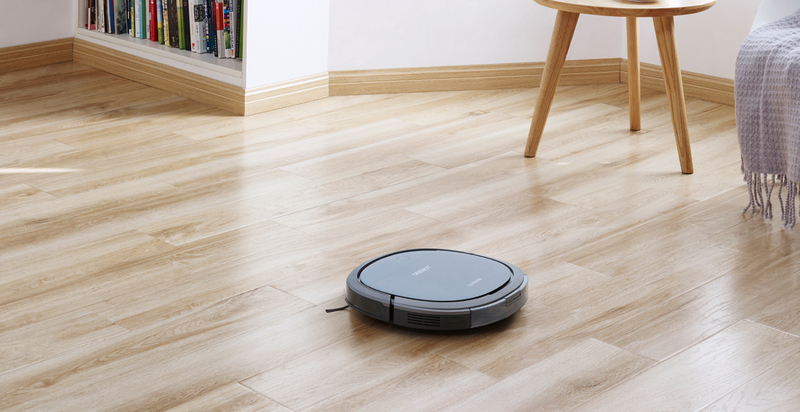 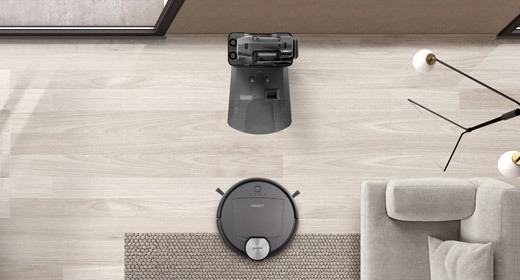 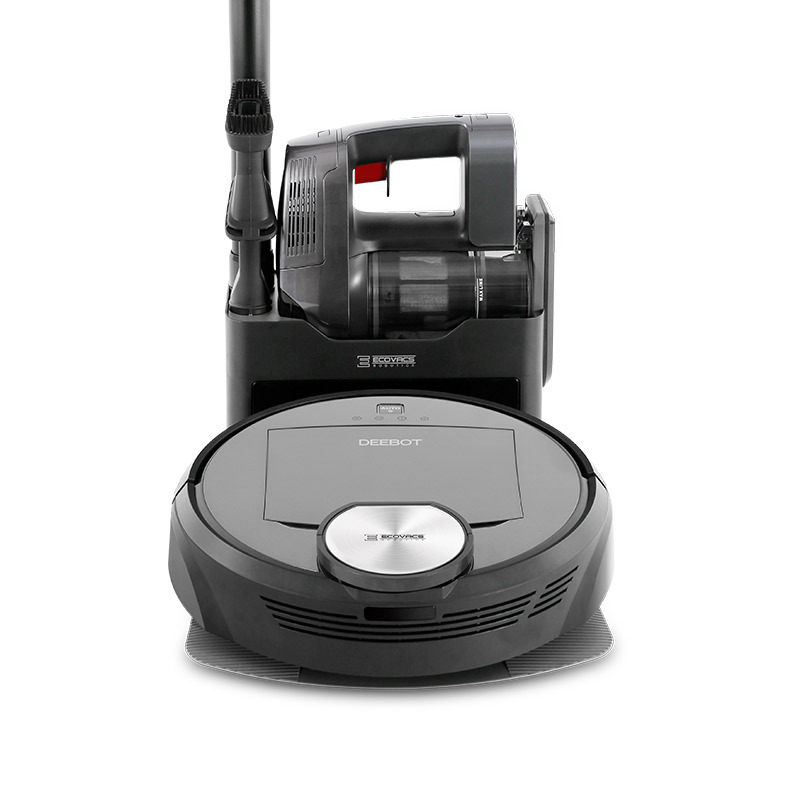 The DEEBOT OZMO Slim10 combines a Low-Profile Design with OZMO Mopping Technology, a Tangle-Free Intake and the systematic cleaning path of the Hard Floor Mode; delivering thorough, powerful cleaning to the hard-to-clean areas of your home. 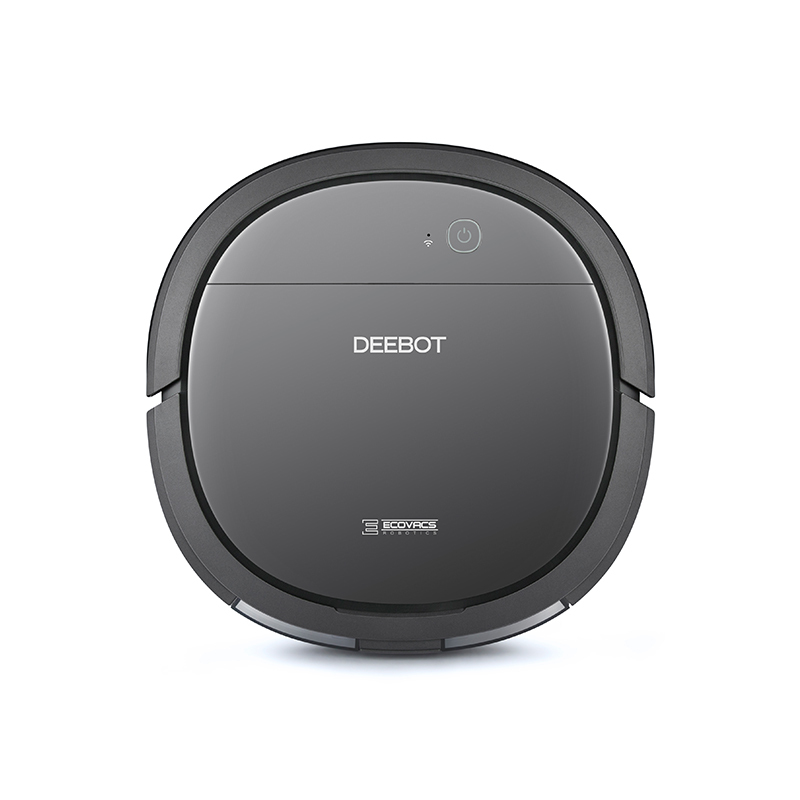 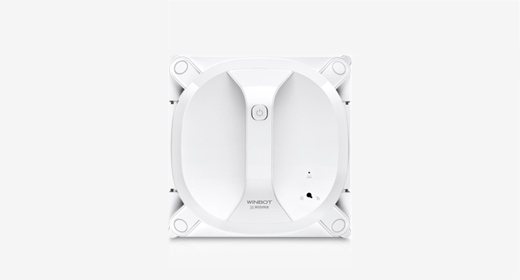 With a Low-Profile Design, DEEBOT OZMO Slim10 can easily clean the hidden dirt and dust under your furniture and other hard-to-reach areas of your home. 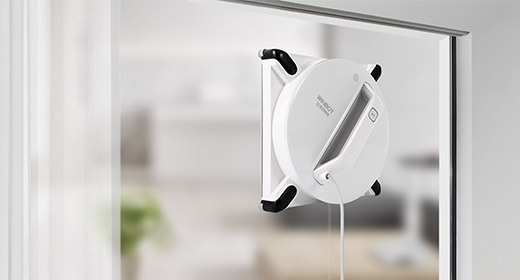 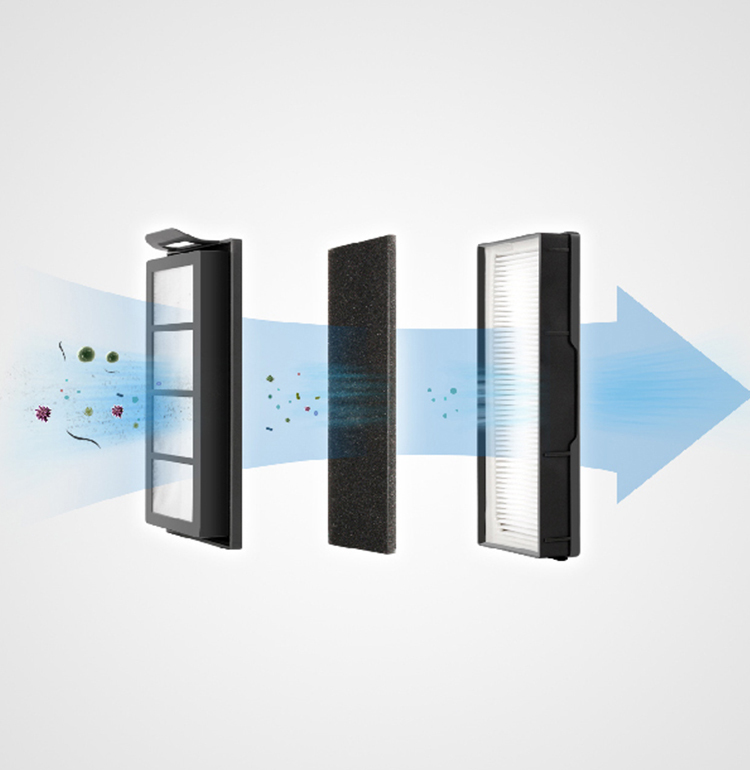 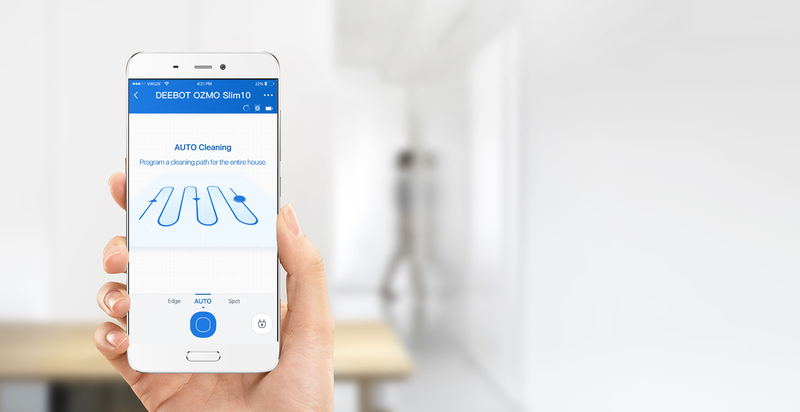 OZMO Mopping Technology utilizes an innovative electronic water pump and Reservoir that evenly applies water when mopping. 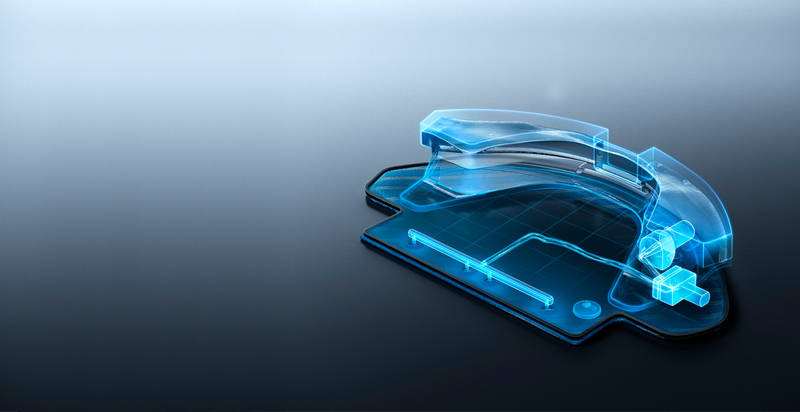 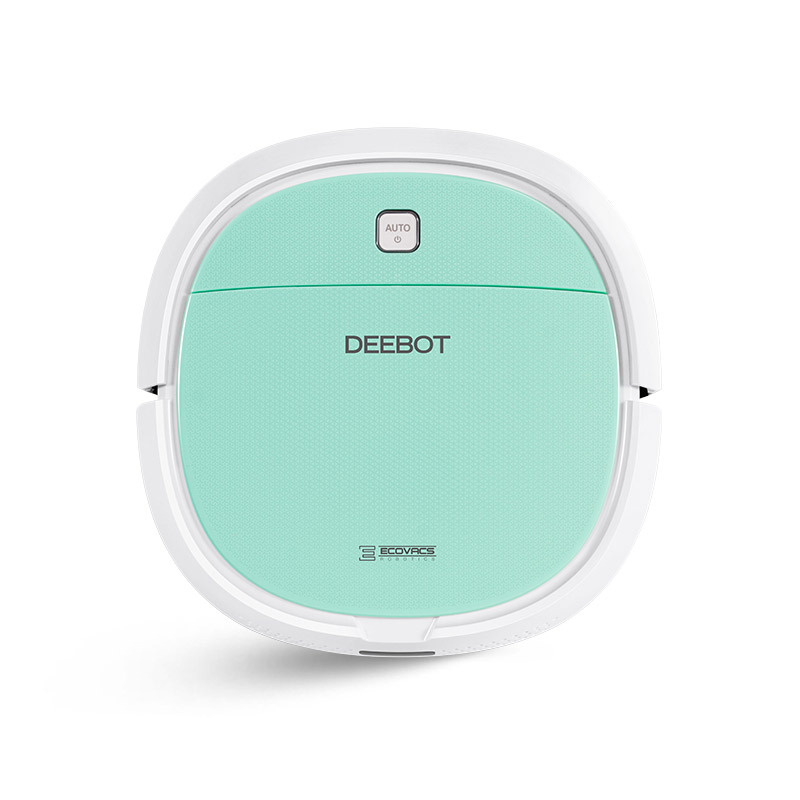 Combined with powerful suction, this innovative mopping technology means the DEEBOT OZMO Slim10 delivers a thorough, comprehensive cleaning. 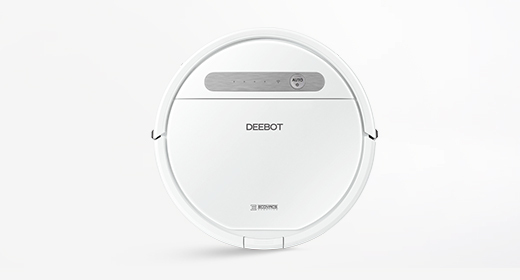 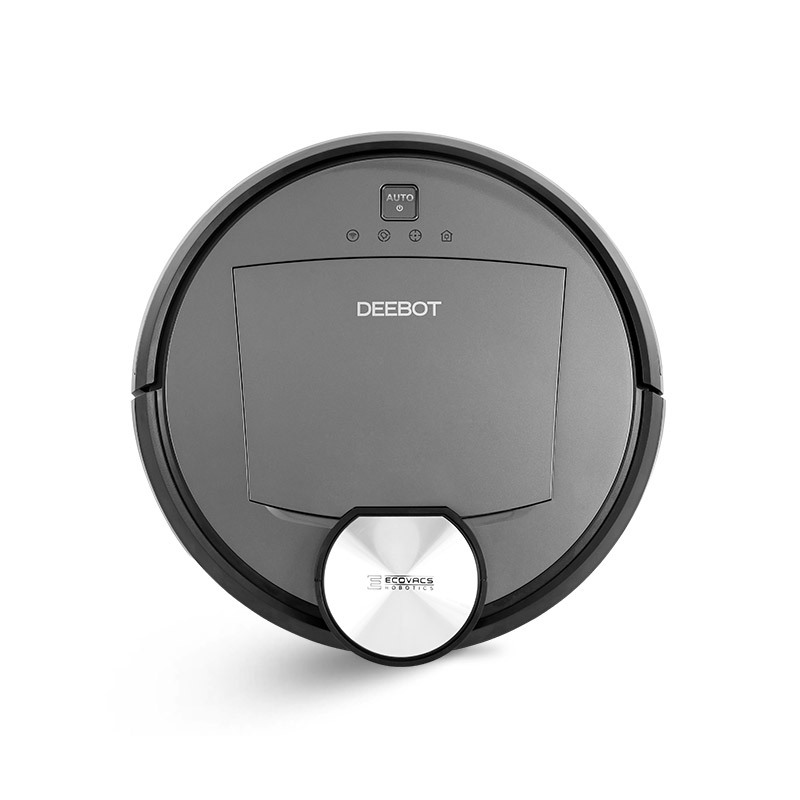 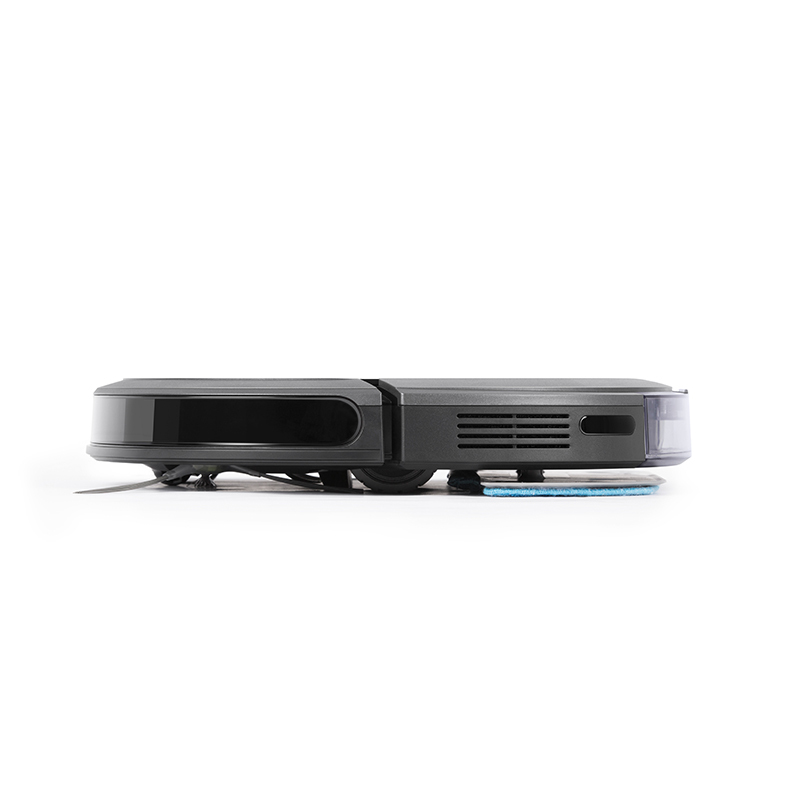 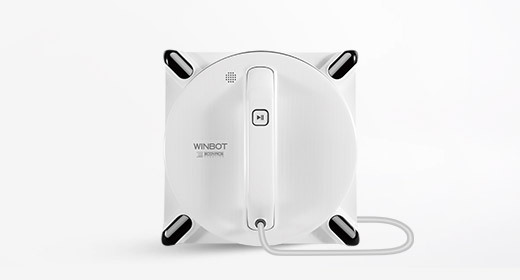 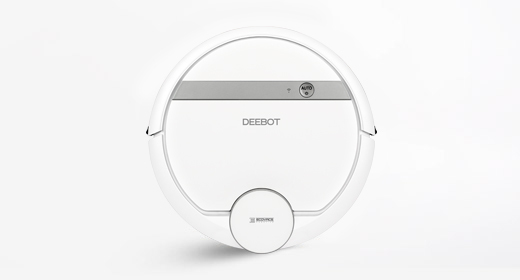 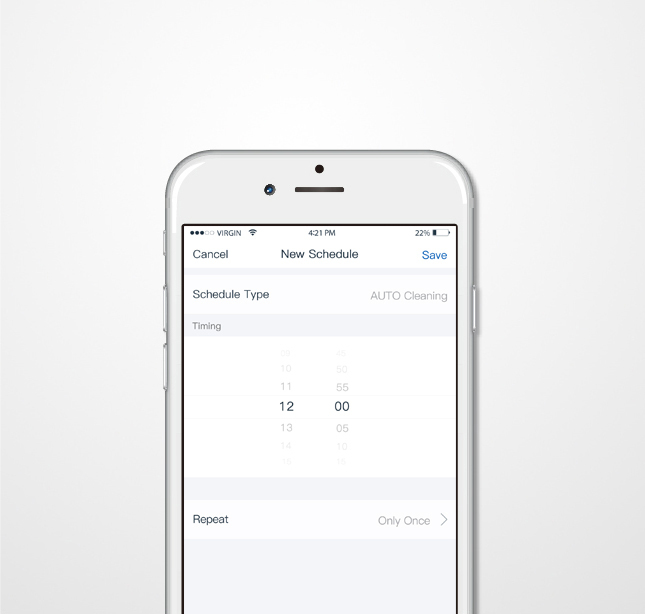 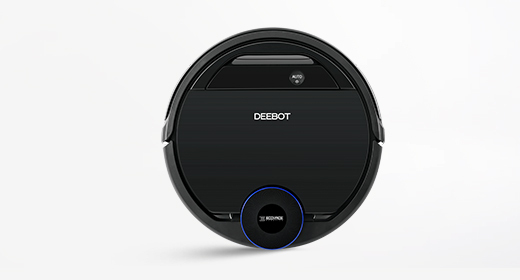 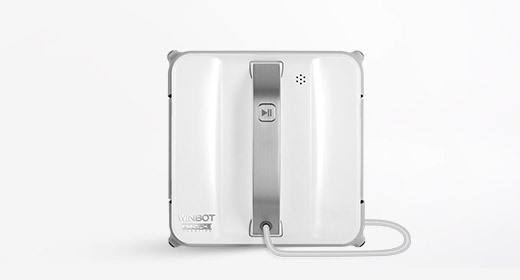 The DEEBOT OZMO Slim10 follows an advanced, back-and-forth cleaning pattern with less missing, ensuring a more thorough and systematic clean.